Where we bring the DANCE EXPERIENCE to your school! 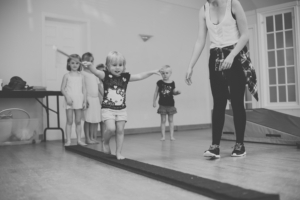 York Dance Academy (YDA) has successfully serviced York Region communities for over 25 years. We are leaders in the dance industry with award winning dance teams, qualified and professional teachers and three spectacular studios in Aurora, Newmarket and Stouffville. 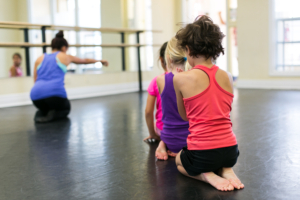 YDA is dedicated to providing the highest caliber of dance & fitness education for students of all ages. Our goal is to help provide quality education for students and help them achieve their fullest potential as artists, leaders and global citizens. We hope you will give us an opportunity to share the world of dance within your school community. For further information, please contact our Aurora head office & studio at 905-726-1241. We look forward to hearing from you.